At our comprehensive ophthalmology practice located in Newark, the staff at Kalin Eye Associates, P.A. 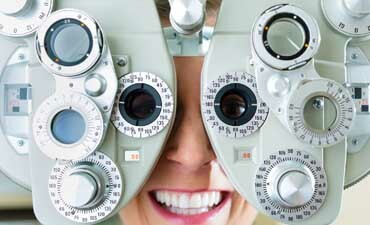 will offer you exceptional eye care using the latest state of the art technology. Dr. Neil S. Kalin is a board certified ophthalmologist who has been serving the Newark area for more than 20 years. 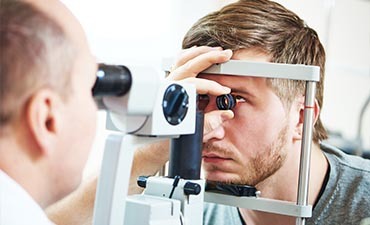 You can trust your eyes to Dr. Kalin who provides thorough eye examinations, excellent vision correction and the diagnosis and treatment of eye diseases such as glaucoma, cataracts and dry eyes. He consistently achieves the best possible outcomes for his patients. We invite you to come to our office and receive the quality care and personalized attention that you deserve.